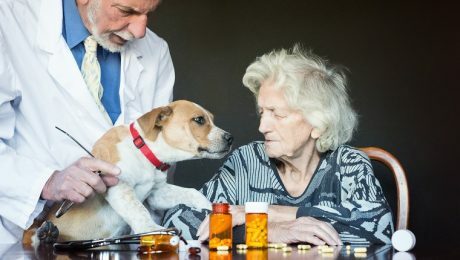 Can Dogs Have Ibuprofen? Is Ibuprofen Safe For Dogs? The answer to that question is no, you cannot give ibuprofen to your dog unless your veterinarian specifically instructs you to do so. This includes brand names of ibuprofen, such as Advil, Motrin, and Midol.